Corporate software is big business — it’s used by everyone from sole traders to global corporations. And according to Orbis Research, the global enterprise software market will be worth $500 billion by 2022 —so the future looks bright for major developers and capable startup companies. There’s no doubt that intelligent software can streamline processes and enable savings, but unlike cost-effective HR software, some complex systems require a hefty initial layout. Here are the 10 most expensive business software products. New World Systems is a public administration software that’s been around in one form or another for 30 years and was developed to effectively manage entire local management branches. Features: powerful and reliable enough to integrate payroll, HR, financial management and business analytics on a huge scale. VX Works is a real-time operating system developed by Wind River Systems for building safe, secure and connected embedded devices and systems for the aerospace, industrial and medical sectors. Features: the niche software system for specialist applications includes memory and error detection, as well as an error handling framework and symbolic debugging. 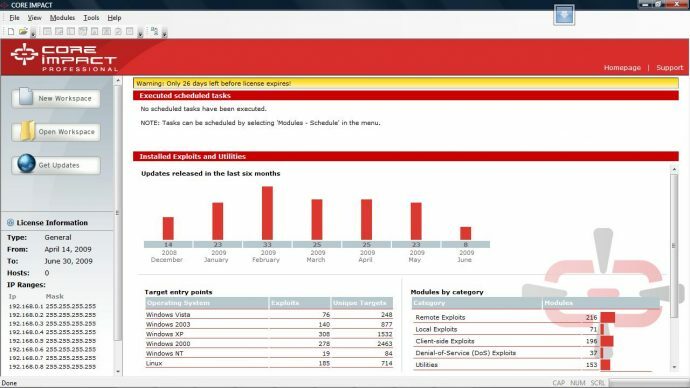 Core Impact PRO is a user-friendly security penetration tool that allows organisations to scan, assess and test servers and firewalls. Features: rapid penetration testing that unearths vulnerabilities in mission-critical systems. MPLS VPN manager is a web-based multi-vendor network change and compliance solution developed by HP to help operators monitor an entire network and distribute resources efficiently. Features: Allows users to analyse VPN traffic statistics and trends and see real-time VPN fault states. 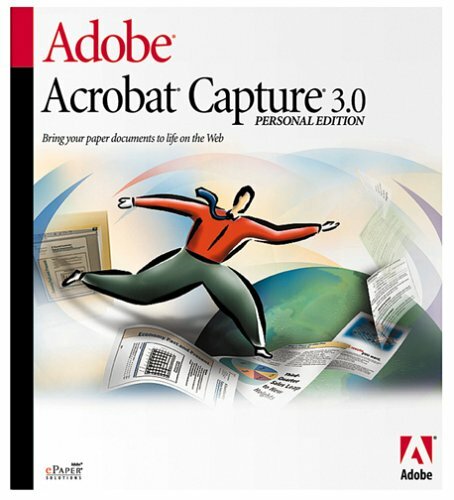 Adobe Acrobat Capture has gone through several different versions to iron out technical bugs since it was introduced in 1996 and although version three is no longer distributed, it’s still in use. Features: easy document review, support for PDF 1.2. 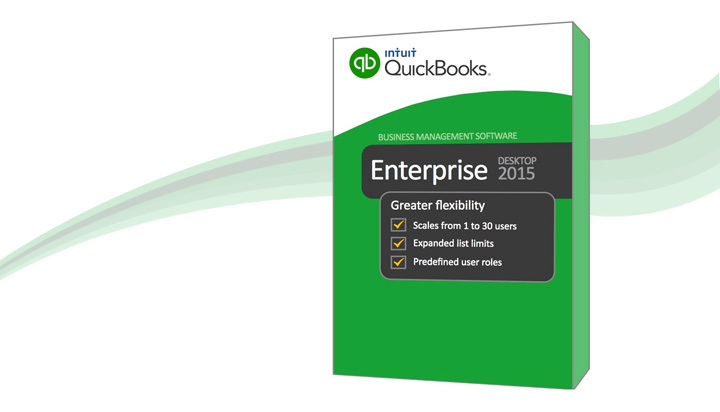 QuickBooks Enterprise Solutions 15.0 is a one-stop shop for tracking inventory and vendors, as well as generating reports. Features: enhanced inventory troubleshooting and single-label printing capability. 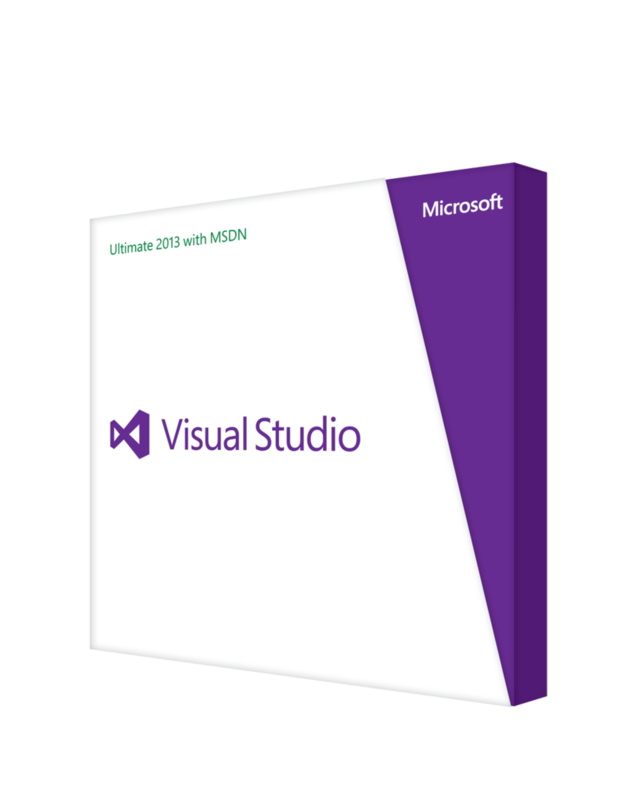 Microsoft’s Visual Studio Ultimate helps teams monitor and manage software investments and debug applications. Features: the popular enterprise software for business features unlimited load testing and quality of service enablement. Microsoft’s SQL Server Business Intelligence package is data management solution for organisations that can be customised with SQL server services and data mining structure. 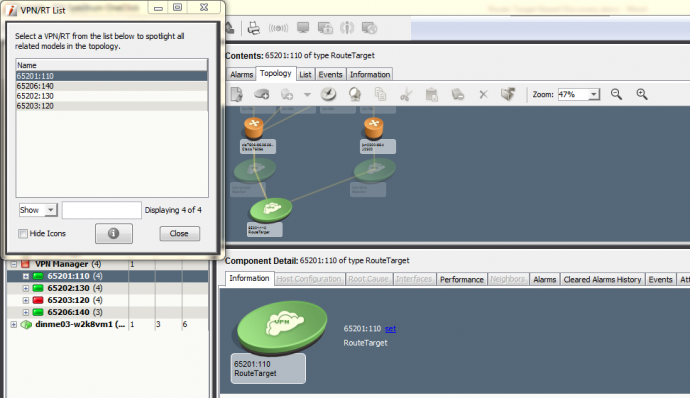 Features: excellent data quality and fast data exploration. 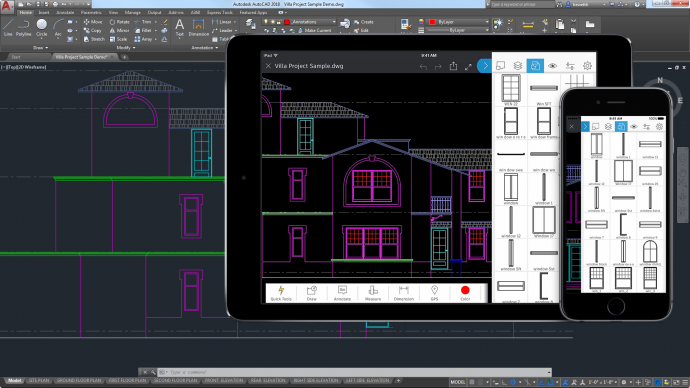 AutoCAD is a computer aided design software package that’s existed in various incarnations since 1982 and can now be purchased as a mobile web and cloud-based app. Features: accessible interface that simplifies 3D structural modelling. 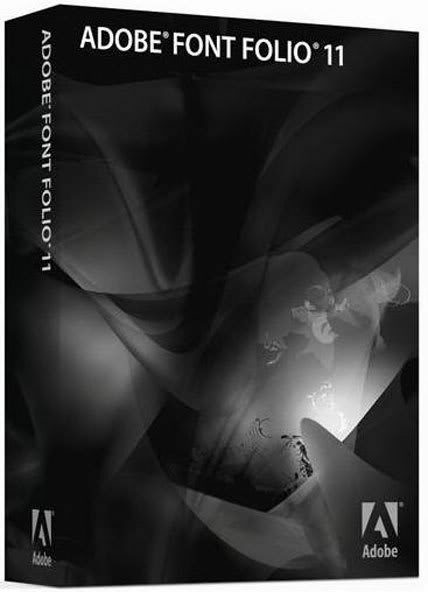 Adobe Font Folio is a digital typeface collection with a massive range of fonts suitable for any business communication task. Features: over 2,400 fonts suitable for any medium. These 10 business software products are featured solely because of their price — but despite their expense, some of them have provided a decent ROI for organisations of different sizes. But if you’re a small organisation or a startup, seek independent advice before splashing out on a product that might be unsuitable for your business. With these types of price tags, it’s easy to see how software giants like Microsoft can generate such impressive profits. What’s your favourite business software? Share your thoughts in the comments section.